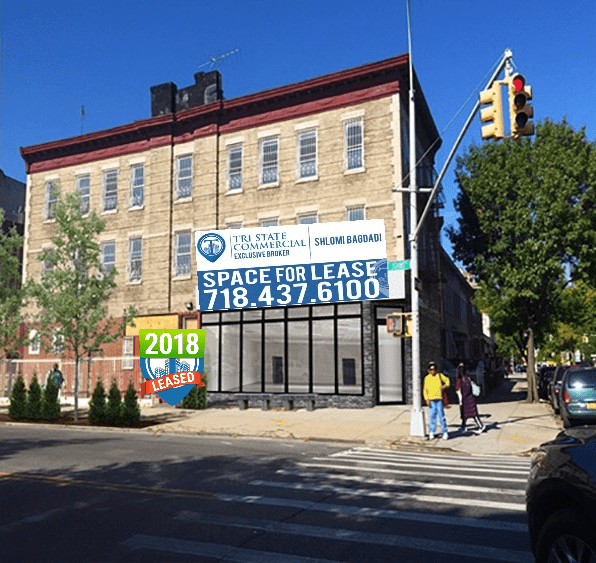 Safezone24 signs a lease for a 1,000 RSF retail in Crown Heights! As the leading security company, Safezone24 has over 20 years of security integration services. The company began as the top security provider for the Israel military and applied those methods and insight into the private market. Located near the 2, 3, 4, 5 trains at the Crown Heights-Utica Ave and Kingston Ave station. Surrounding businesses include Blink Fitness, Chase Bank, and Footlocker. Congratulations to Tri State Commercial’s passionate agent Dov Bleich!